In an election year, it’s not surprising that there have been many excellent books to help us talk to our kids about politics. Grover Cleveland, Again! by the celebrated documentarian Ken Burns makes the cut as one of our own best children’s books of 2016. 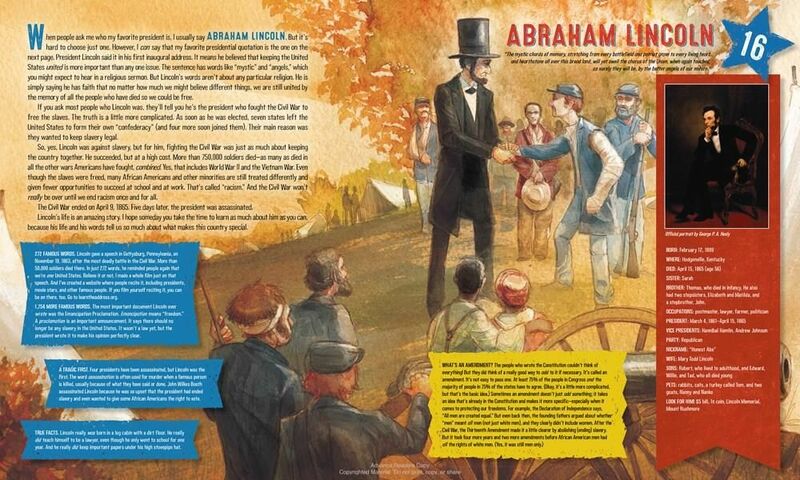 The oversized book is filled with wonderfully told stories and illustrations of every president from George Washington to Barack Obama. We love how Burns offers an unbiased view of our country’s leaders, but doesn’t shy away from tactfully revealing their flaws. As for the title? Well, Grover Cleveland was the only president to have served two non-successive terms as president — just one of the facts you’ll have down after your kids recite presidential trivia to you over and over again at the dinner table after reading this book. Regardless of the outcome of the election, this book about Hillary Rodham Clinton absolutely inspires. 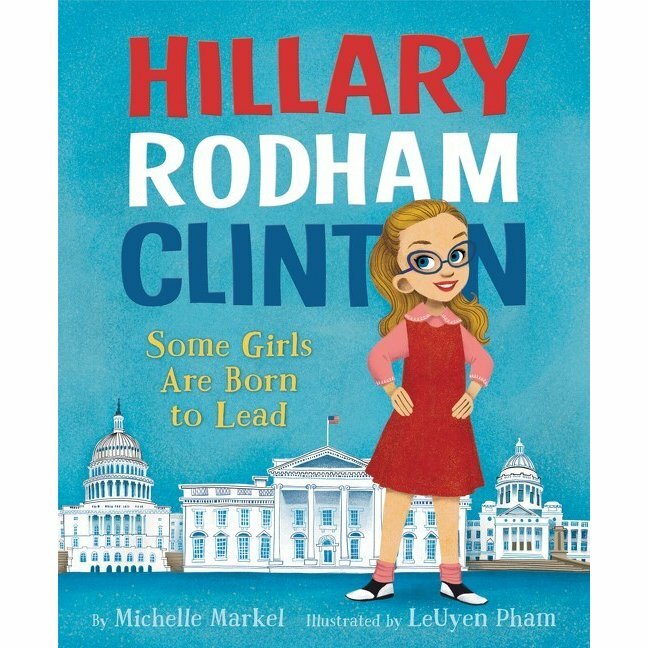 This kid-friendly biography describes a little girl born into a man’s world, who fought to make a difference throughout her life, and the ways in which she became a woman who did. It’s remarkably witty and well-told, and absolutely captivated our kids with its charming illustrations and fascinating facts. In fact our editor Liz found her daughter buried in it every morning for a week, much to her surprise. Of course your own politics may dictate whether this one finds a home on your own kids’ bookshelves (and whether you spend your time trolling Amazon with fake one-star reviews – ed. ), but we think it’s a terrific read. We think Voice of Freedom is an extremely important book for all families to read and judging by the awards it keeps stacking up, we’re not alone. Fannie Hamer was a champion of equal voting rights during the Civil Rights Movement in the ’60s, and despite hardships, struggles, and abuse — including being beaten nearly to death — Hamer would not stop fighting for what was right. 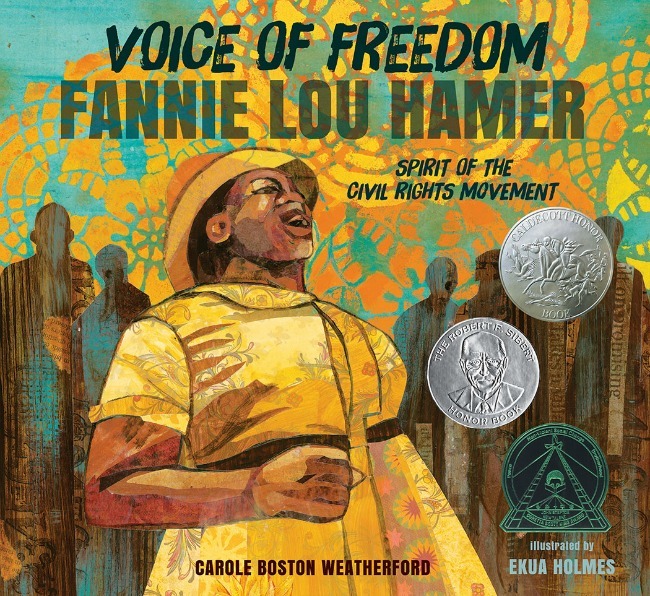 This powerful book for older tweens and teens emphasizes the activist’s perseverance and courage, describing an inspiring legacy of hope and strength. And we think it’s important for kids to get to know more of the heroes who have fought for equality and civil rights, especially those who don’t get as much attention as others. 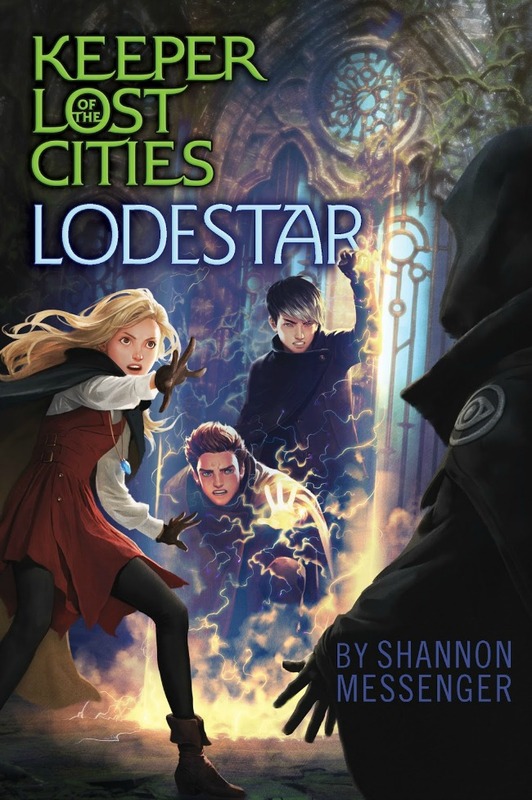 This series is a huge hit with some of our writers tweens, and Messenger’s latest deserves recognition as an outstanding adventure story about a girl who doesn’t fit in at her middle school and discovers she’s an elven telepath who’s been hidden among humans for her own safety. Transported to her real world, she struggles in her new school and must untangle mysterious dangerous plots. Exciting! We can’t imagine any tween not loving a book that our own contributor and YA author, Delilah Dawson, compares to the Harry Potter series or the Lord of The Rings — only with unicorns. Related: 16 terrifically creepy YA novels for kids (and adults!) who dig dark themes. Two-time Newbery Medalist Kate DiCamillo makes our list of best children’s books for her latest title which is also a 2016 National Book Award finalist. 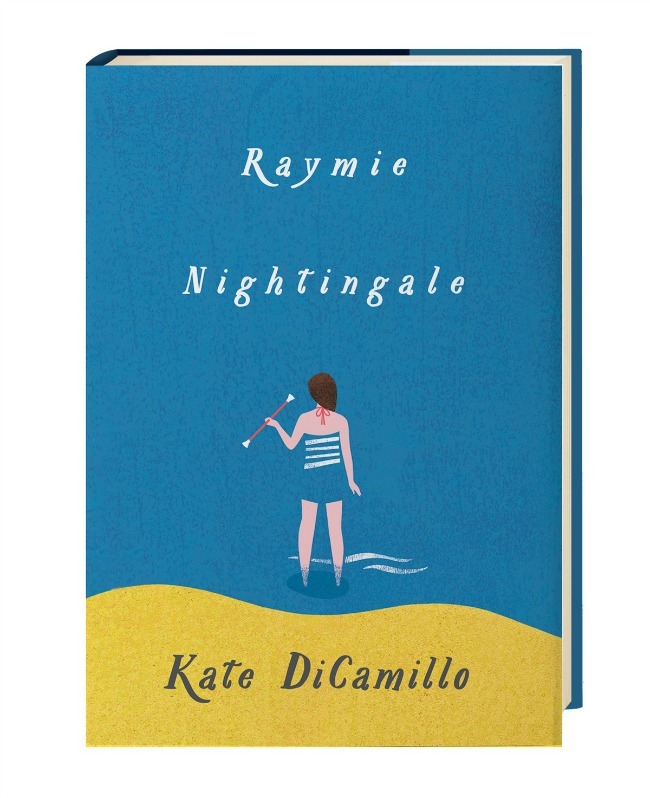 Fans of her previous books, Because of Winn-Dixie, Flora & Ulysses, and The Miraculous Journey of Edward Tulane to name just a few, will love the simplicity of the poignant Raymie Nightengale, if they haven’t already devoured it. This book deals with some serious issues like parental desertion and loneliness, as Raymie sets out to win the Little Miss Central Florida Tire competition in an attempt to bring her father back to her. But DiCamillo, as always, handles the subjects in a sensitive and soulful way, with plenty of wit, quirkiness, honesty and humor that middle grade readers are sure to appreciate. The latest graphic novel by Raina Telgemeier is another example of her true excellence. 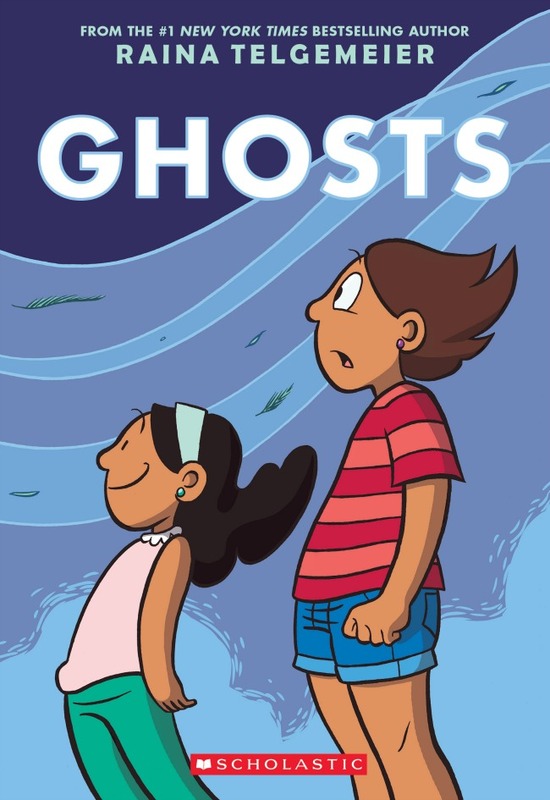 In my opinion, Ghosts cements Telgemeier’s status as graphic novelist extraordinaire. My daughters love all of her books, and now that they are older, this story of growing up, friendship, family, loss and love came along at the perfect time. 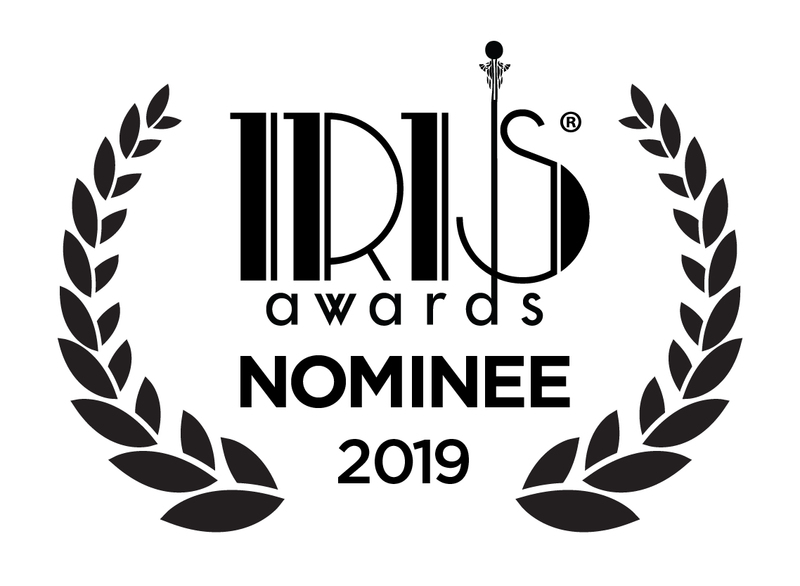 Readers will be exposed to some cultural education (the main characters are Mexican-American sisters), an illness (Maya has cystic fibrosis), and paranormal activity, which you might have guessed from the title. There are no superheroes in Raina’s books, just real girls living real life, making for great role models for dealing with life’s greatest challenges. And we could all use more of those. 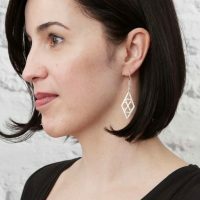 We had high hopes for this collection of 100 mini biographies of 100 extraordinary women back when it was just a Kickstarter project. Let’s just say it exceeded all of our expectations — and Kickstarter’s too, considering it became the most funded project in crowdfunding history. The combination of fascinating stories of extraordinary women past and present whom you know (The Bronte Sisters, Frida Kahlo, Malala Yousafzai) and those you might not know as well (weightlifter Amna Al Haddad, astronaut Mae Jemison) all accompanied by spectacular illustrations from 60 different female artists, make this beautifully produced book one that readers of all ages need on our bookshelves to keep us keepin’ on when the going gets tough. 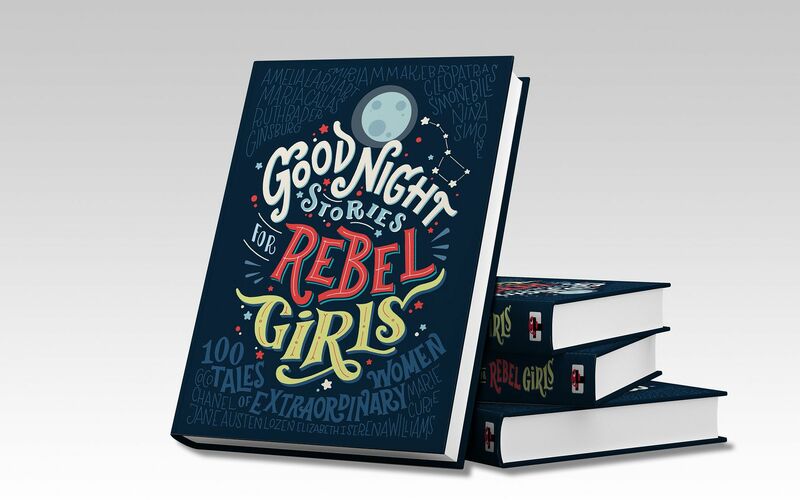 In fact, not only is Rebel Girls one of our picks for the best children’s books of the year, we’d call it one of the best books of the year for absolutely anyone. 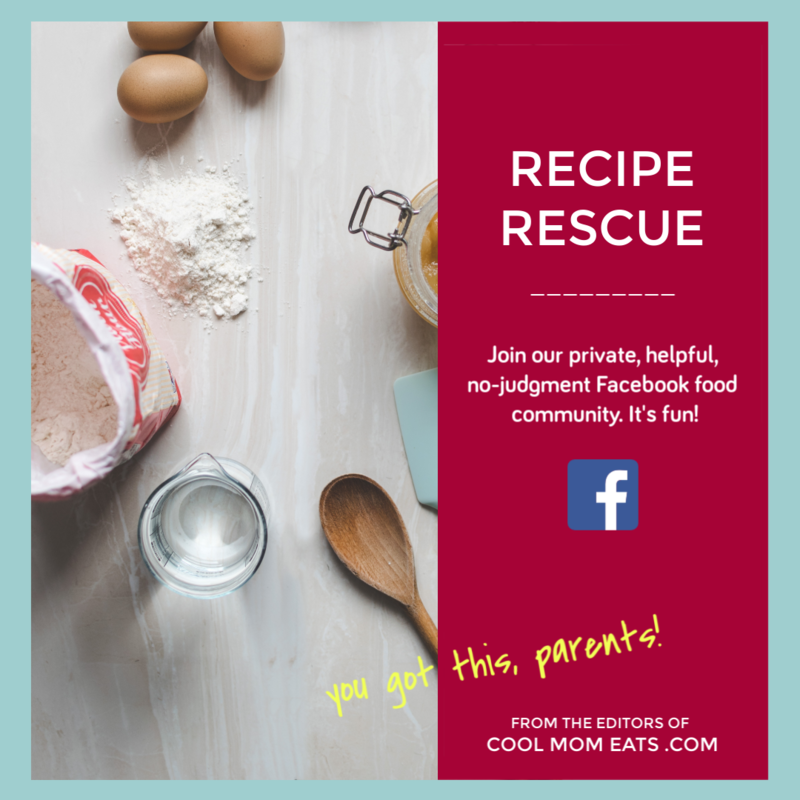 Georgette Gilmore is a NJ based writer, social media junkie, food lover, avid reader, TV bingewatcher, and mother of two adorable Gilmore Girls. 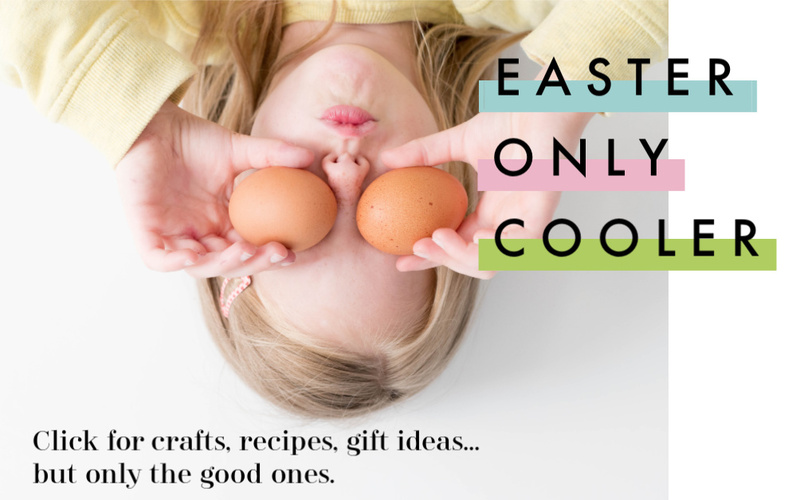 She currently writes about family travel on her blog, Playground, and works as a social media manager for local town events. When she's not bingewatching. Of course.